Congrats to Our Newest Chiefs and Officers! 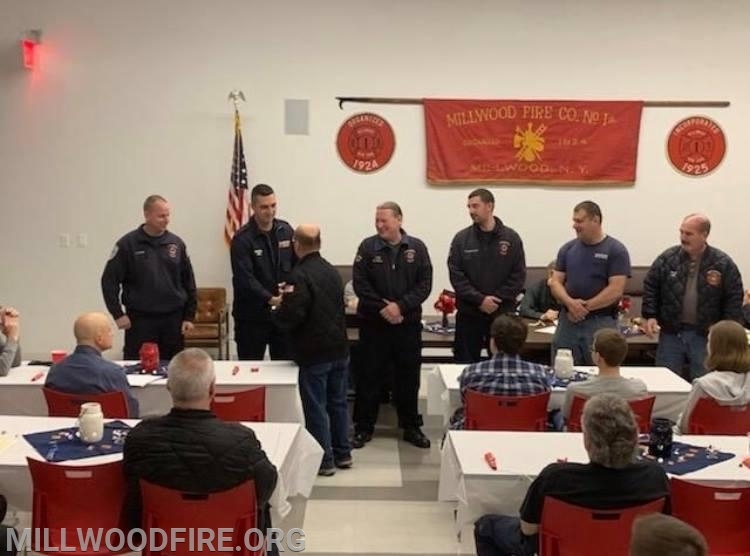 Thursday evening, the Millwood Fire Co. #1 had our annual meeting to vote on the newest slate of firematic and company officers. We would like to congratulate our newest officer staff! We would also like to thank Chief Jorge Rodrigues for his years as Chief of the department.